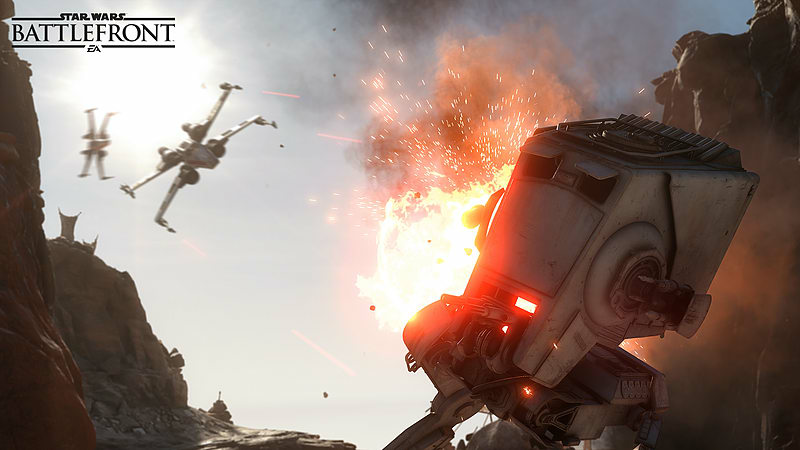 The ominous thud of an AT-AT stomping down. 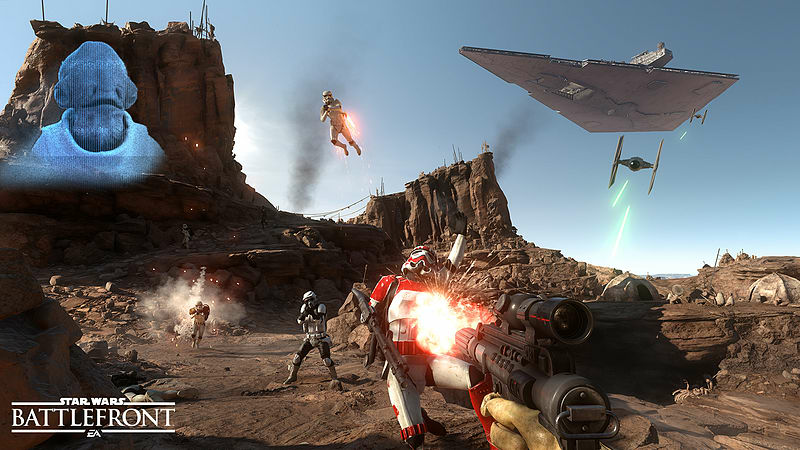 Rebel forces firing blasters. 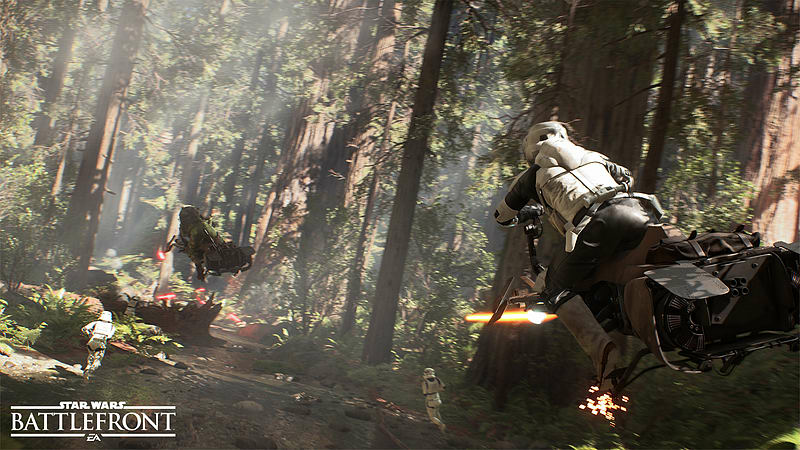 Imperial speeder bikes zipping by. 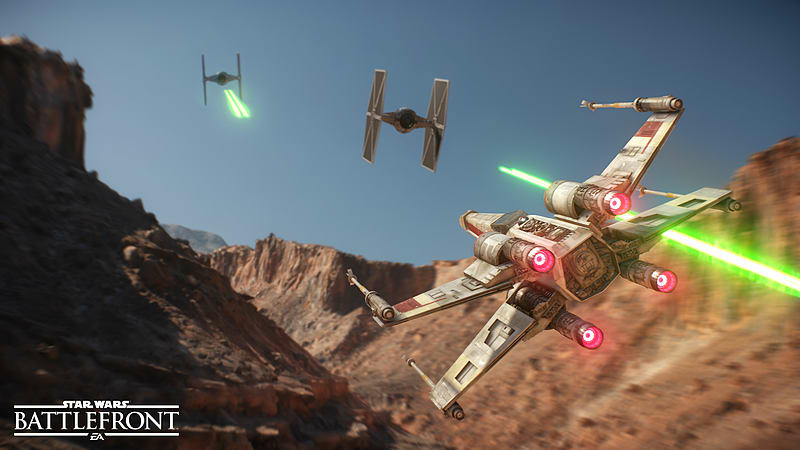 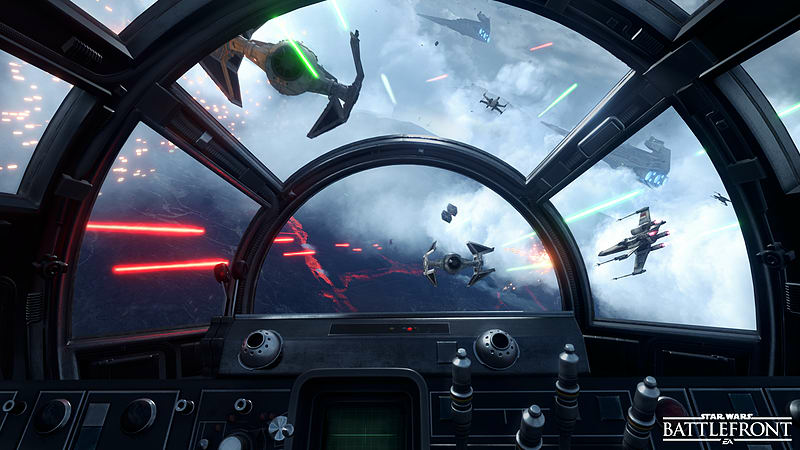 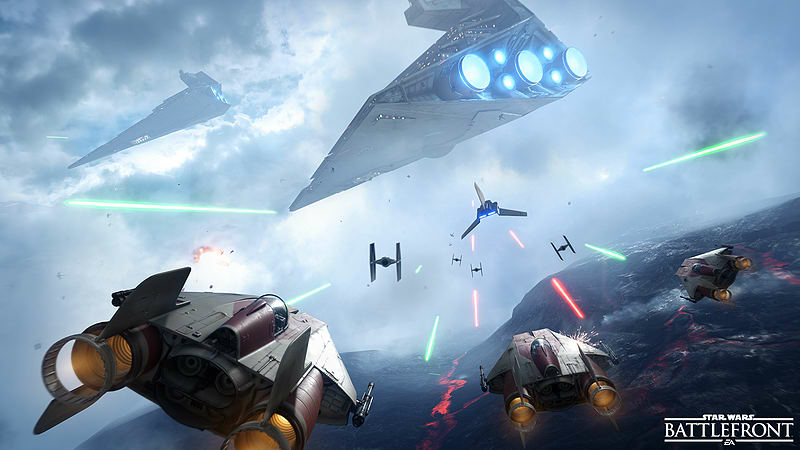 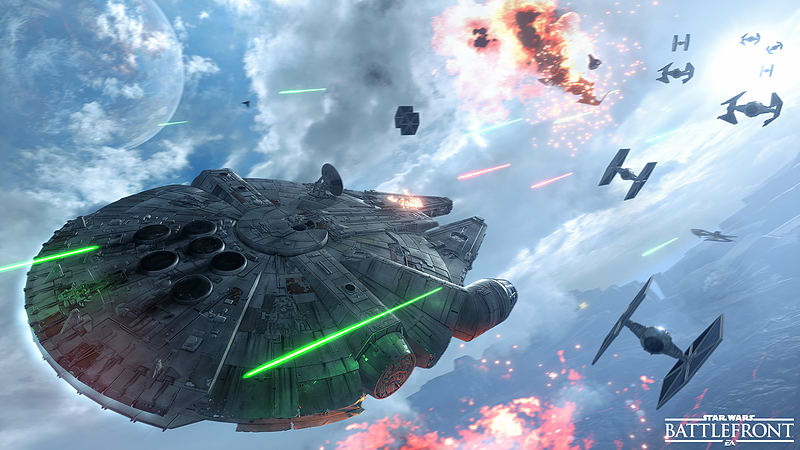 Intense dogfights between squadrons of X-wings and TIE fighters filling the skies. 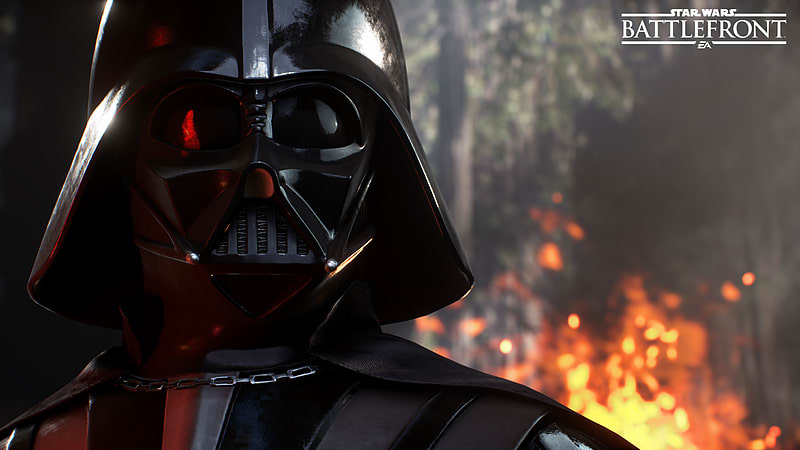 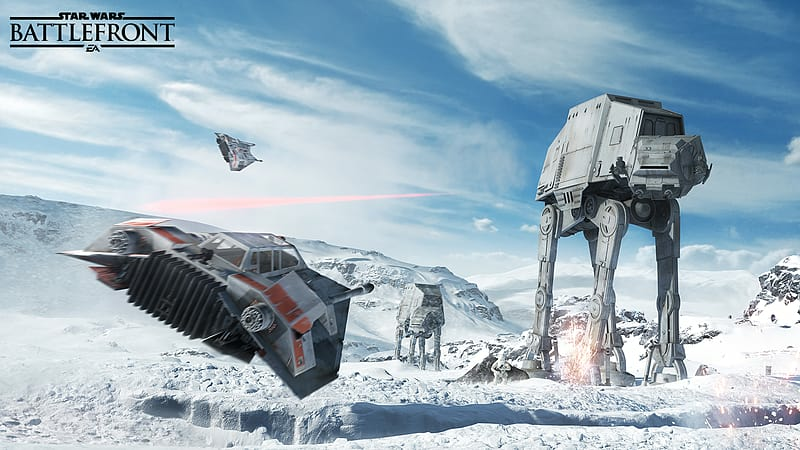 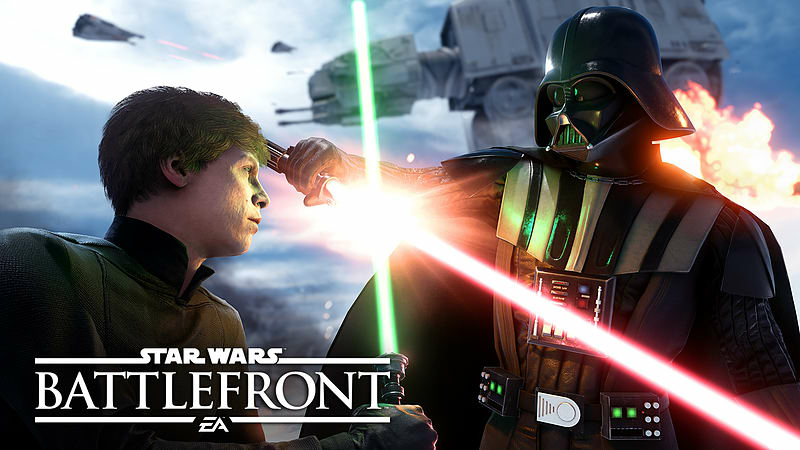 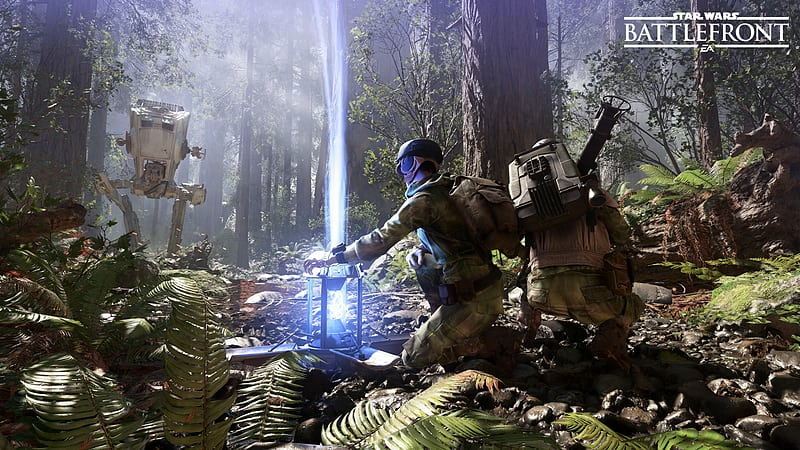 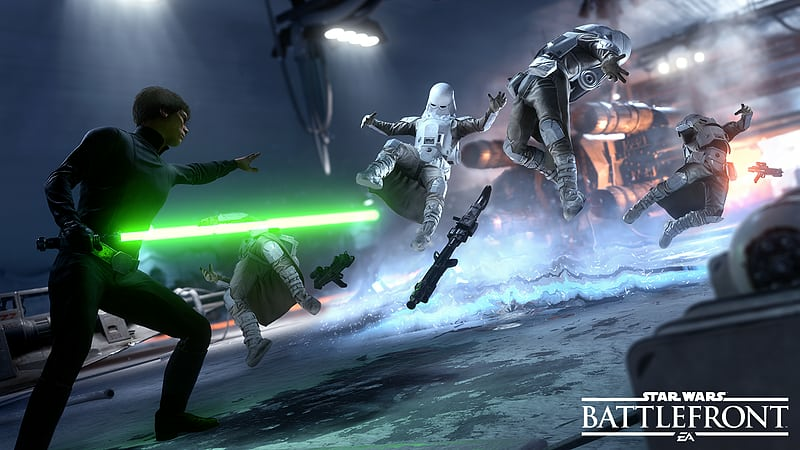 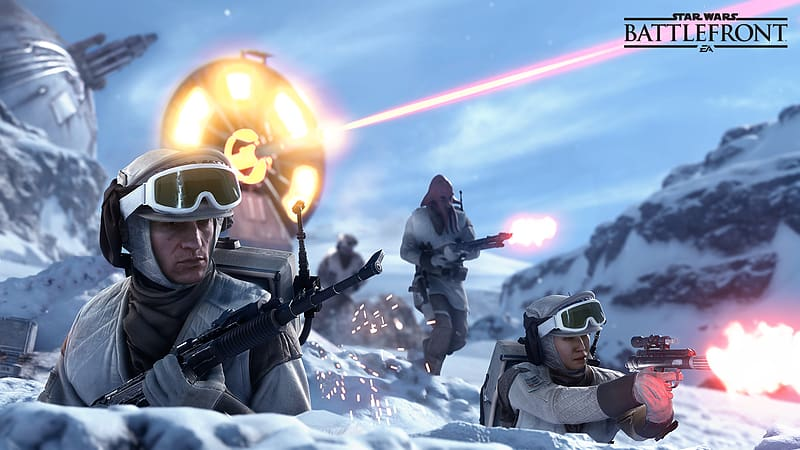 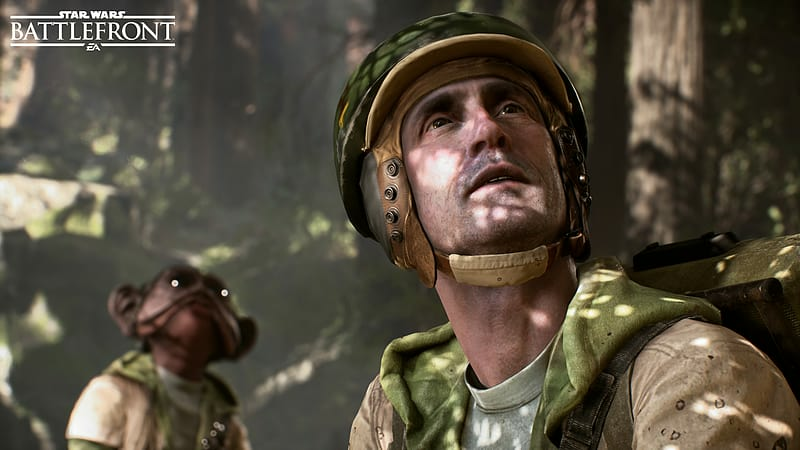 Immerse yourself in the epic Star Wars™ battles you’ve always dreamed of and create new heroic moments of your own in Star Wars™ Battlefront™.